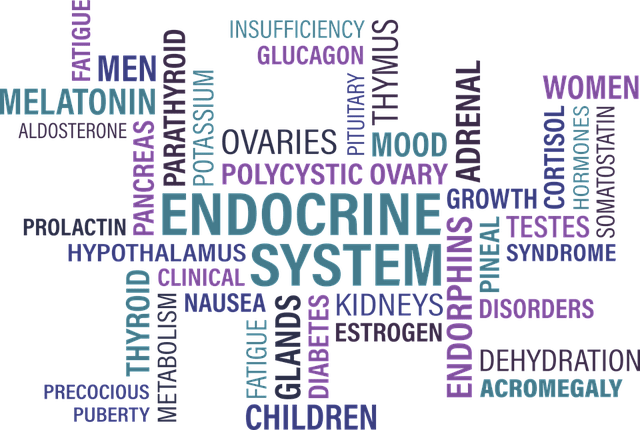 Thyroid disorders and polycystic ovary syndrome (PCOS) are two of the most common endocrine disorders in the general population. As we have read in our previous articles, diet and lifestyle changes are very effective in managing hormonal imbalance. Let us now see this Indian diet plan for PCOS with thyroid (management and weight loss). Two conditions that often appear in combination as well as make weight and health a worrisome issue. Before we move on to the Indian diet plan for PCOS with thyroid (management and weight loss), let us first see the common problems that are faced in Pcos and thyroid patient. Pcos brings with it a lot of health issues. But the good part is that most of it can be managed with food. A good diet can help you with weight loss. Manage skin issues as well as acne. 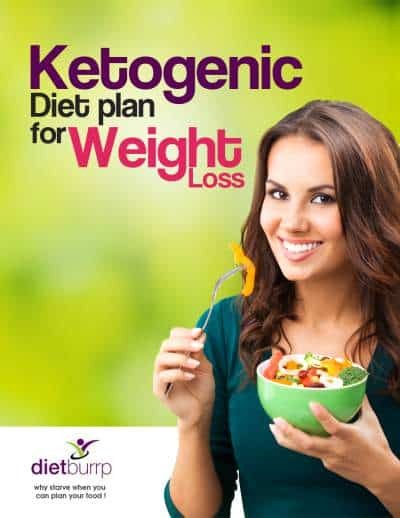 Indian Diet Plan for PCOS /PCOD for weight loss. Indian diet plan for conceiving in Pcos. The thyroid hormone helps control the speed of your metabolism. The faster your metabolism, the more calories your body will burn at rest. People who have hypothyroidism make less thyroid hormone. Hence, they have a slower metabolism as well as burn fewer calories at rest. Thus, people find it difficult to lose weight. Having a slow metabolism comes with several health risks. It may leave you tired, increase your blood cholesterol levels as well as make it harder for you to lose weight. How to increase Metabolism Rate for weight loss / BMR. Diet tips for thyroid patients. Although the cause of hypothyroidism and PCOS is completely different, They are interrelated as well as they have many features in common. Hypothyroidism not only manifests an increase in ovarian volume but it also brings about cystic changes in ovaries. It is also observed that thyroid disorders are more common in women with PCOS as compared to the normal population. Hypothyroidism leads to increased prolactin that inhibits ovulation. Also, hypothyroidism results in increased collagen deposition in ovaries which leads to thickening of ovary walls. High fat deposition, insulin resistance, as well as compromised autoimmunity seem to play a complex role in connecting these two disorders. The association of polycystic ovary syndrome (PCOS) and autoimmune thyroid disease is increasingly being recognized. The exact nature of this link has not been elucidated yet. But both syndromes share certain common characteristics, risk factors, as well as pathophysiological abnormalities. So now we know about the interrelation between PCOS and hypothyroid, as well as their risk factors. Let us move towards the solution through food. Before checking the actual Indian diet plan for PCOS with thyroid, let us first see the dietary modifications that will be required. The body digests foods with a low GI more slowly. Thus, they do not cause insulin levels to rise as quickly as other foods. Foods in a low GI diet include whole grains, legumes, nuts, seeds, fruits, and starchy vegetables. Add other unprocessed as well as low-carbohydrate foods. These foods not only help in weight reduction but also in improving cardiac health. Food rich in fiber helps in raising the metabolic rate of an individual. This not only helps in reducing weight but also to control cholesterol levels. Include whole grains, fruits, vegetables, as well as legumes. Diet high in antioxidants relieves stress-related inflammation in the body. Antioxidant-rich foods include different colored vegetables, leafy greens, green tea, citrus, as well as high fiber fruits. Infused water also helps reduce inflammation. Simple Recipes of Infused water for weight loss. Dietary Approaches to Stop Hypertension (DASH) diet is to reduce the risk or impact on heart disease. It may also help manage PCOS symptoms. A DASH diet is rich in fish, poultry, fruits, vegetables whole grain, as well as low-fat dairy produce. 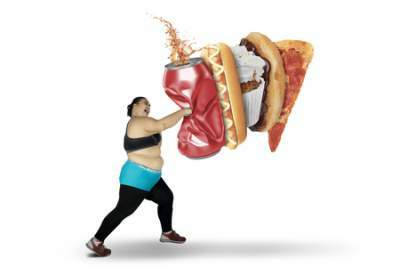 The diet discourages foods that are high in saturated fat as well as sugar. 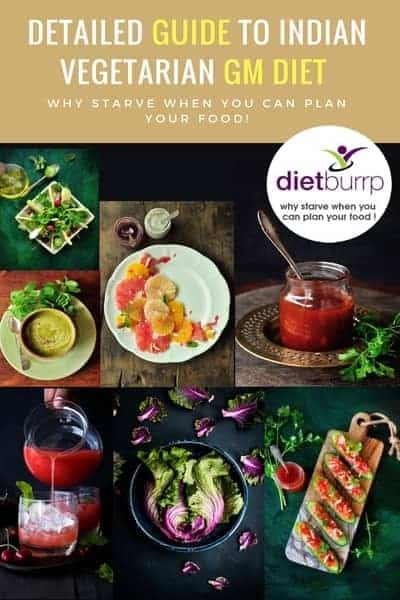 Read – Indian DASH diet plan. Research shows that iodine, selenium, as well as zinc, are especially beneficial for individuals with hypothyroidism. Iodine: Iodine is an essential mineral that is needed to make thyroid hormones. However, this can be easily incorporated by using iodized salt in the daily diet. Selenium: Selenium helps the body to activate thyroid hormones for its use by the body. This essential mineral also has antioxidant benefits. It protects the thyroid gland from damage by free radical. Include tuna, sardines, eggs, as well as legumes. Zinc: Like selenium, zinc also helps the body to activate thyroid hormones. Studies also show that zinc may help the body regulate TSH. This in return controls the release of thyroid hormones. Eat more zinc-rich foods like oysters as well as other shellfish, beef, as well as chicken. Proteins help thyroid gland to function normally. It helps in the production as well as in the release of thyroid hormone. Include pulses, legumes, milk and its products, egg, chicken, as well as fish in your diet. Refined carbohydrates like bakery products, refined flour, junk food. Sugary snacks as well as drinks. Inflammatory foods like processed foods as well as red meats. Avoid sucrose, high fructose corn syrup, dextrose, sweetened sodas, as well as juices. Goitrogens: Goitrogens are compounds that may interfere with the normal function of the thyroid gland. Raw Cruciferous vegetables: Cabbage, broccoli, kale, cauliflower, and spinach. Fruits and starchy plants: Sweet potatoes, cassava, peaches, as well as strawberries. Nuts and seeds: Pine nuts as well as peanuts. Studies show cooking foods with goitrogens may “inactivate” the goitrogenic substances. Thus, small amounts of goitrogens in cooked form can be tolerated by the body. How does the dairy items affect PCOS and thyroid? PCOS. However, research in this area is scarce. The researches suggest low-fat dairy products have high insulin-like growth factor (IGF). This interferes in insulin action. Whereas high-fat milk or full-fat milk has high estrogen levels that lower IGF levels in milk. also helps improve ovulation performance. also, suggest avoiding dairy leads to a reduction in TSH levels. Conclusion – Thus, we might sparingly use or avoid dairy for an individual having PCOS and thyroid as per her requirement. Here is a One full day sample Indian Diet Plan for PCOS with Thyroid for weight loss. Energy: 1200 – 1300 kcals. Proteins: 55 – 60 gms. Early morning empty stomach: 1 glass green juice (spinach, bottle gourd, mint leaves, coriander, ginger). Breakfast: 1 cup Camomile Tea. + 1 cup sprouts or 2 Egg whites in boiled or scrambled form. + 1 Fenugreek leaf stuffed Paratha (no butter) OR 1 Cup quinoa pulav with veggies Or 2 Quinoa chilla. Mid-morning: 1 fruit (Preferably fibrous fruits – Apple, pear, pineapple, papaya, guava). +Brown rice 1 cup OR 1 cup foxtail Millet khichadi. + 1 cup dal/sambur OR 2 pcs chicken. + 1 cup vegetables (any vegetable except for the ones mentioned in avoid column). Mid-afternoon: 1 glass Buttermilk OR 1 cup green Tea. + 1 Dry khakra OR 6 – 8 walnut halves OR ½ cup salted makhana. Late evening: 1 cup of vegetable soup. + 1 Jowar/ Nachni Roti OR 2 Nachni Dosa + 1 cup Sambar. +Any Vegetable / cooked sprouts – 1 cup. Bedtime: 1 glass warm water + lemon juice. Please do subscribe to our Youtube channel to see simple and practical diet plans on pcod and thyroid issues. Subscribe now. Treating the underlying problems of hormonal imbalance helps to improve the hormone function. The right selection of food is the key to avoid risk factors of PCOD and thyroid problems. Hope this Indian diet plan for Pcod with thyroid helps in managing your health.